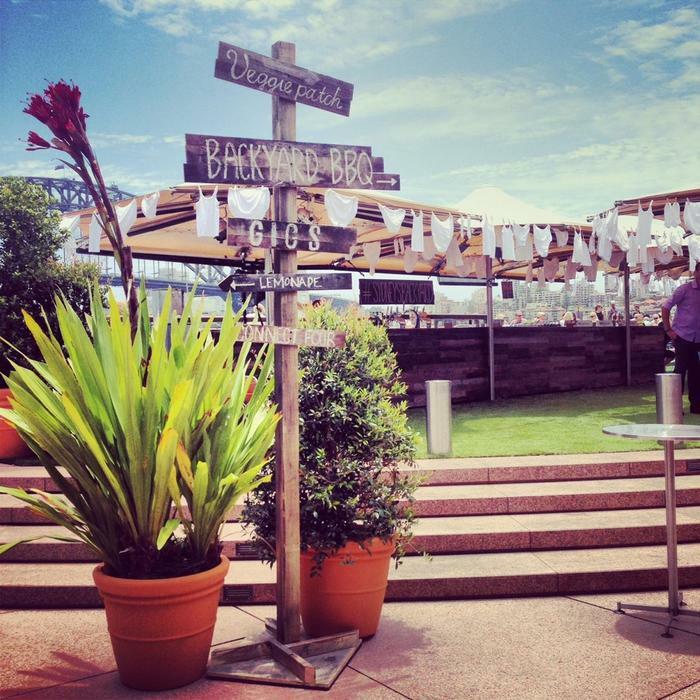 Come and hang out at Opera Bar this summer! The backyard is ready, the lawn has been watered, picnic plate is ready, beers and champagne are chilling and the sun is out! The new setting is perfect for family and friends that will make you feel right at home. Enjoy live music while the BBQ is heating up, chillax, enjoy the view and have the best time with friends and family this summer. This entry was posted in Bar & Restaurant, What's up and tagged best bar in sydney, best venue, bloggers, follow me, opera bar, summer, summer time, what's on by Tessabella & Co. Bookmark the permalink.